Ocean’s Table is committed to bringing you the freshest experience possible. We work directly with the captains on the vessels, who are fishing specifically for you. 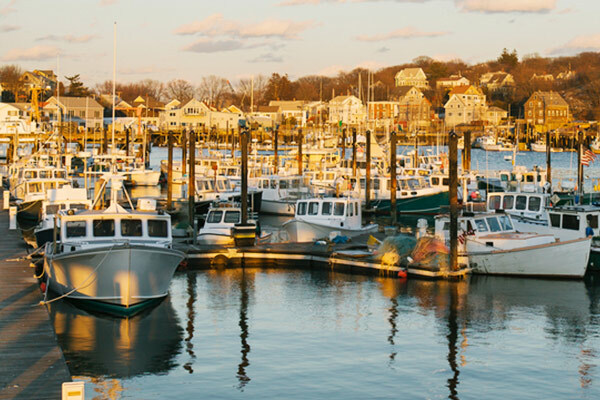 The moment the captains arrive at our facility, which is located right on Gloucester Harbor, our highly trained sous chefs fillet the fish, which will then be immediately and precisely packaged and shipped with care to your address. 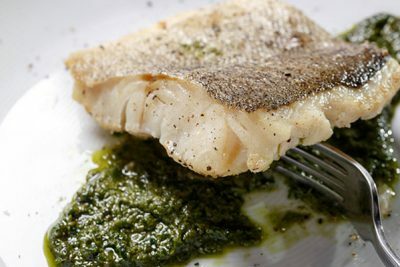 No stores, no middlemen, no hassle means fresh fish directly from the ocean to your table. 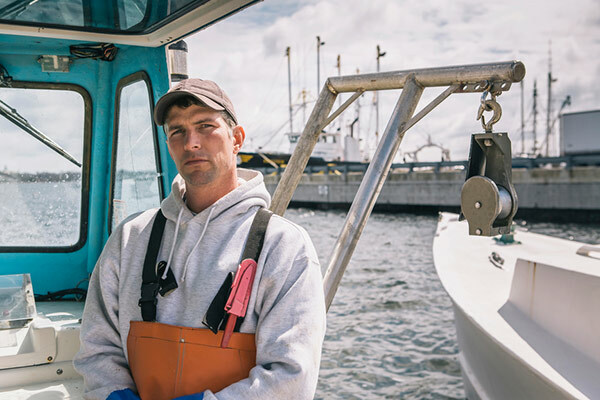 Our team of fishermen, chefs, and packaging handlers have decades of experience and a long tradition of working on the ocean. They fully understand the proper way to prepare fresh fish. Most retail outlets label their fish as “fresh” when in reality it is treated, flash frozen and sitting in their fridges and counters for over a week by the time you make your purchase. Ocean’s Table removes the murkiness of retailers and resellers because we handle the fish right from the ocean and fillet it specifically for you. As an Ocean’s Table Family Member you will receive your order of fresh fish direct from our harbor facility 24-36 hours from the moment it was filleted. 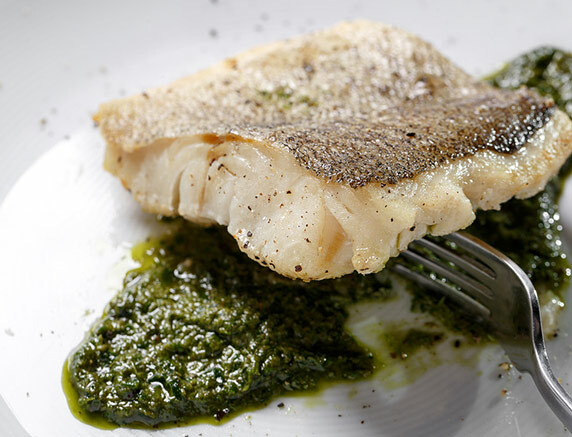 Fresh and direct to your plate as if you were the one fishing on the vessel yourself. While the majority of our fish comes from off the coast of Gloucester and surrounding northeast waters, we have included some species in our rotations, due to their popularity, that are nor indigenous or can not be caught in north east waters. We source those species from fishing vessels in the USA and will always be transparent with whom and where the seafood was caught. Regardless of the region in the USA that we catch fish, it will always be fresh, never frozen and never treated. 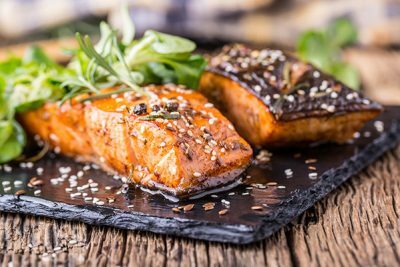 In regards to salmon specifically, ours is typically wild caught, but we do reserve the right to substitute farm raised salmon when yields are low. We will always be transparent with this substitution as well. 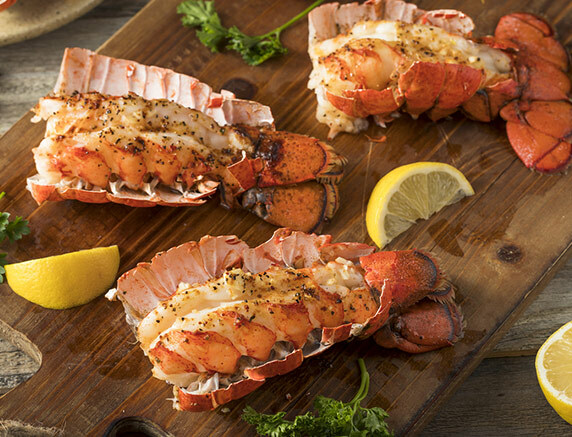 We hope you enjoy Ocean’s Table and our fresh seafood experience. The hard working team of fisherman, chefs, and handlers at Ocean’s Table look forward to the opportunity to feed your family with delicious fresh fish, fast and direct to your kitchen. Tap on the buttons below to learn more about your meal options. Thank you from your friends at Ocean’s Table. 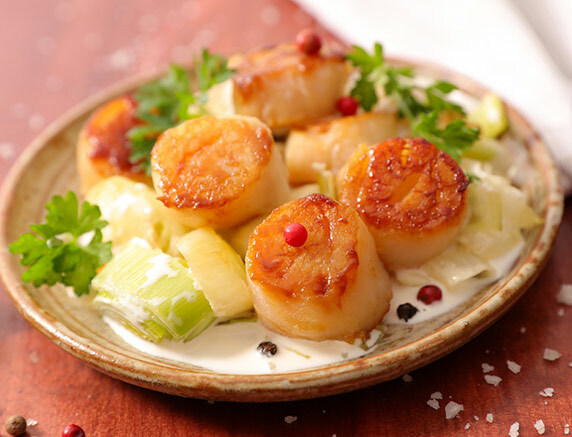 Recipes are a key ingredient to enhance your Ocean’s Table experience. 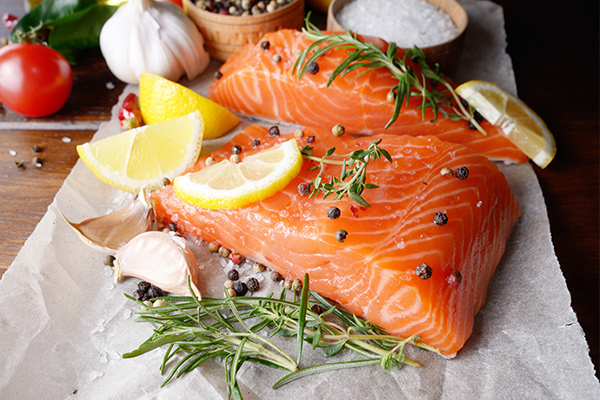 Helping you cook the freshest fish with variety is something we strive to bring to your table. 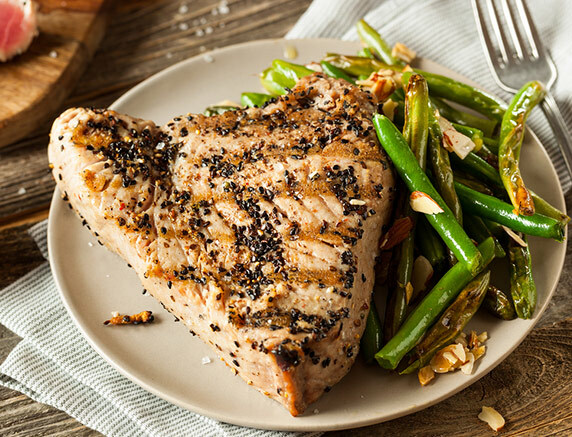 Our team has curated these recipes to enhance your enjoyment. Bon Appetit! Below is a list of Frequently Asked Questions and Answers. If they do not address a question you may have, please email your question to customersevice@oceanstable.com and we will provide an answer within 24 hours. Thank you for your interest in Ocean’s Table. 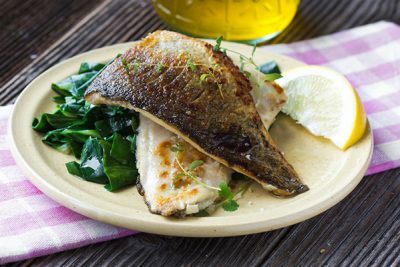 What is a typical portion of fish for a meal? 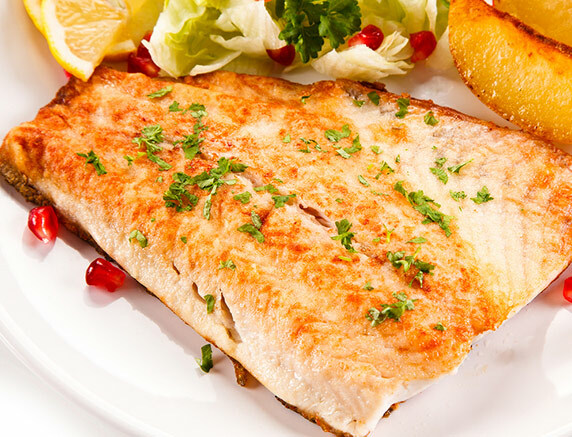 Typically 8 ounces (or a half pound) of fish will feed the average person. Our membership programs, Fisherman’s Choice and Captain’s Select each provide 2 1/2 (two and a half) pounds per shipment, very comfortably feeding 3-4 people. If I join both the Fisherman's Choice program and the Captain's Select Program will I get all my fish in the same shipment? Usually we stagger the shipments so you can eat your fresh fish when you receive it. We are happy to accommodate you if you want it delivered in the same week, but most people like the deliveries spread out across the month. What is the cost of shipping and is it included in the price? Shipping is not included in the price and varies depending on location. Has Ocean's Table fish ever been frozen? Never, and we do not recommend freezing fish. What if I can't consume the fish right away, can I freeze it? Ice Glaze – Rinse fish in cold water. 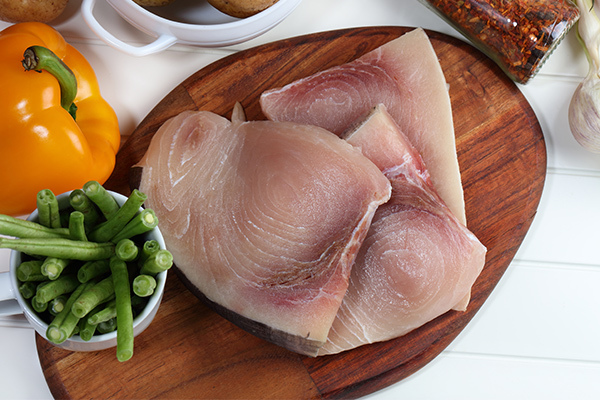 Place unwrapped fish in the freezer to freeze. As soon as it is frozen, dip fish in near-freezing ice water. Place fish again in the freezer a few minutes to harden the glaze. Take fish out and repeat the glazing until a uniform cover of ice is formed. 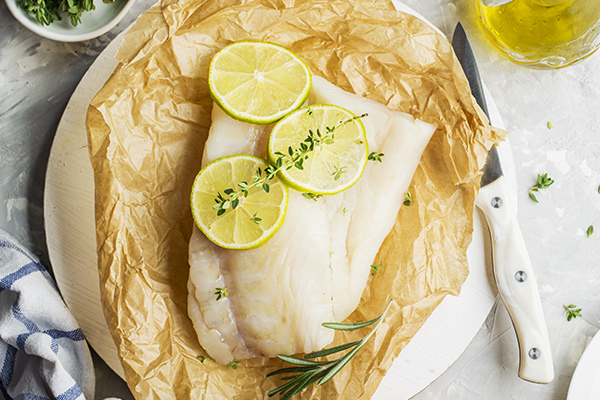 Wrap the fish in a moisture-vapor resistant paper or place in a freezer bag. Label and freeze. It’s recommended to freeze each piece of fish individually. Has Ocean's Table fish ever been treated with preservatives? Never. We wouldn’t recommend eating treated fish. Why is Ocean's Table fish so fresh? We work directly with captains on vessels and immediately and precisely fillet the fish once it arrives to our Gloucester Harbor facility. Then we package and ship it that same day and you will typically get it less than 24 hours later. Why should I buy from Ocean's Table instead of a grocery store or a fish specialty store? Quite often grocery stores treat fish with solutions to give the appearance of fresh when in fact you are buying it up to 10 days old. Specialty stores are a bit better, but they could have fish that is a week old. Ocean’s Table is filleting the fish especially for you, so you will receive it fresh and direct from the ocean in 24-36 hours. 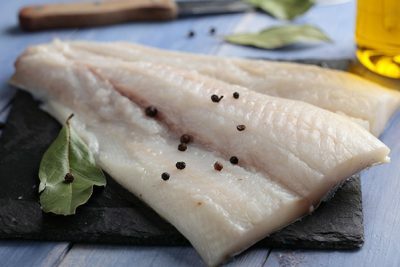 We do not need to treat the fish as it is coming direct to you from our filleting tables. With our pricing being similar to that of the stores you would purchase from and the the superior quality of fish being delivered direct to you, why would you get your fish any place but Ocean’s Table. What fish should I expect to get each delivery? Is it an assortment or one species? It depends on the package you select. 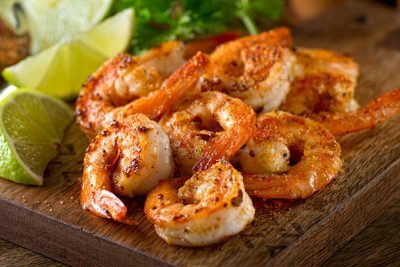 If you choose Fisherman’s Choice, you will receive fish types such as haddock, pollock, shrimp, redfish and wild salmon, but there will be other possibilities as well in the same price category depending on what the fishermen catch. 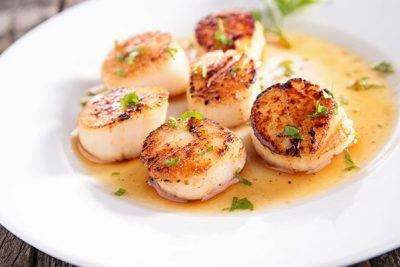 If you select the Captain’s Select package you will receive fish types such as tuna, swordfish, halibut, scallops, and other types in this particular price category. In every shipment you will receive 2 1/2 (two and a half) pounds of one type of fish and it will be a number of shipments before you get a repeat of a particular species. You will not receive an assortment in any one shipment, the variety comes delivery after delivery. That being said, if you order the Ocean’s Table Tasting Sampler you will receive two (2) pounds of assorted fish (8 ounces each) with types of fish from both price categories above. The Tasting Sampler box is a one-time purchase and not a subscription membership. The sampler is a way you can witness the quality and freshness of our fish, without having to commit to a membership and monthly deliveries. If the Tasting Sampler has multiple types of fish, will the fish in the sampler be individually packaged? Yes, each type of fish will be separate to ensure the individual taste and character of each species. If I want certain types of fish and don’t want other types, can I select what type of fish I receive? No, the subscription programs offer a variety of fish that is fresh right off the vessels. What makes Ocean’s Table special is that what our fisherman catch is what is shipped to you and that method of selection is what makes Ocean’s Table subscription offerings the freshest possible and delivered direct from the Ocean in 24-36 hours. Can I mix and match fish types from each subscription program? No, each subscription program is has been established by type of fish and its specific price point. Can I subscribe to the Tasting Sampler? No, but you can purchase it as frequently as you would like, but please note that the introductory price of $39.95 is a special price for first time buyers to sample out freshness and quality and subsequent orders will be at a higher price point. You will receive your delivery within 7-10 days from the time you placed the order. How will I be notified when the fish has shipped? Will I be notified when it is actually delivered? You will be notified by email when the product has shipped and will be able to track your package through a tracking link within the email. You will receive another email when the product has been delivered to your designated location by our logistics partner. Currently we are delivering to the following states: Maine, Vermont, New Hampshire, Massachusetts, Rhode Island, Connecticut, New York, New Jersey, Pennsylvania, Delaware, Maryland, Virginia, DC and North Carolina. We are working on expanding our delivery locations and will update this list as we add additional states. What if I am not home when delivered, do I have to sign for the delivery? No, our delivery partner leaves the package consistent with standard delivery procedures. How long can the package sit after it is delivered? How does the fish stay fresh in-transit? The packaging has been tested to keep the proper temperature for 48 hours. We strive to have it delivered to you in 24 hours. We have had customers receive packages in 12- 18 hours. We would always recommend putting the fish in the fridge immediately upon receipt, but if you are at work and it sits at your door step, the packaging will keep it at temperature, until you come home that evening. We also recommend eating it the day you receive it, as that’s when it will be the freshest and provide the best flavor and quality.